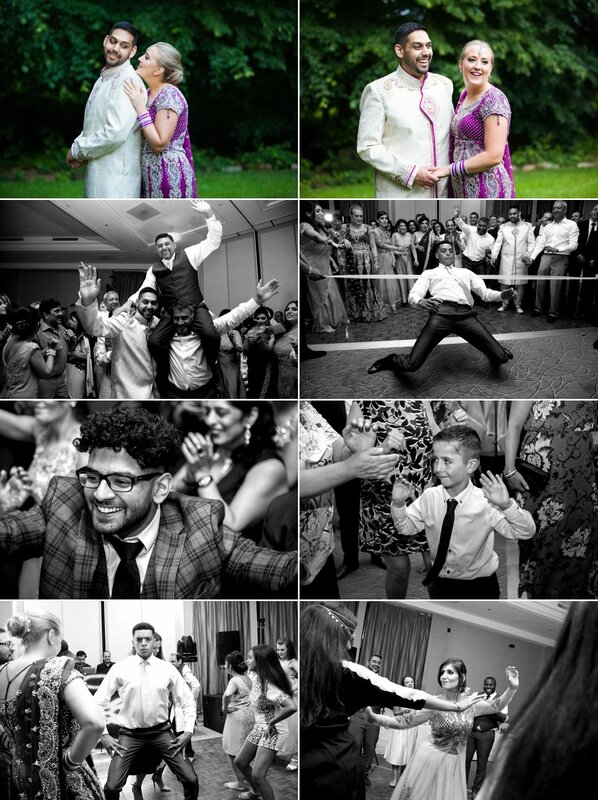 We had the pleasure of photographing and filming the wedding of Jennifer and Matthew at beautiful Coombe Abbey in Coventry. This wedding was full of surprises. We LOVE surprises! Jen got ready at her parent’s house along with her bridesmaids. She was surprised when given a gift from Matt, which had everyone in tears! 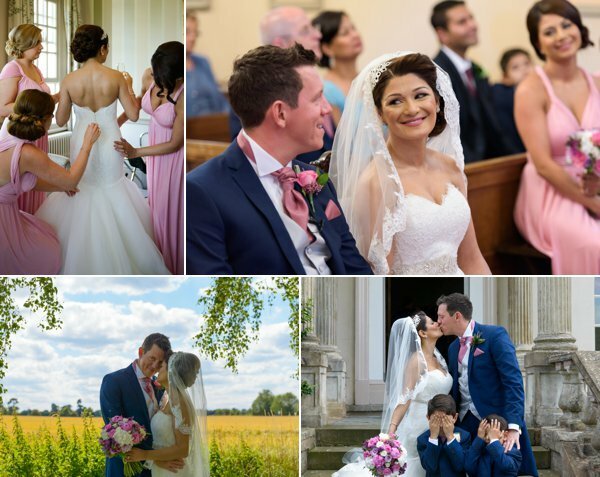 Jen wore an elegant white Enzoani wedding gown with a bespoke veil from “Sew Chic by Helen” and her bridesmaids wore lovely long dresses in a duck-egg blue colour from “Wedding Belles of Four Oaks”. 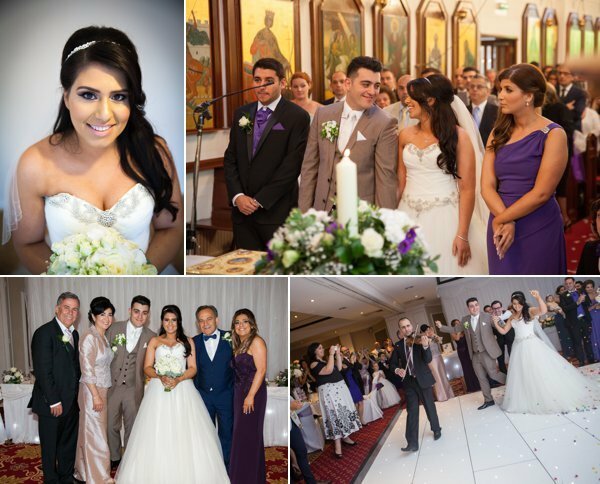 The girls hair was styled by the incredible Nat from Bridal Hair Specialists and make-up was by Aleksandra at Guz Makeup Artist. Jen’s bespoke hair piece, which was beautifully crafted to match her dress was made by by http://www.melancholymagpie.com/ Once the Bride and her girls were ready we took them out into the garden of her parents lovely home for some photographs. Matt opted to get ready at Coombe Abbey with his father and close relatives. This pair were such a great match as Jen had surprised Matt with a gift and card too! Once our lovely groom was ready we took him and his groomsmen around the grounds of the venue for some photographs of them all looking sharp in their suits before they headed into the ceremony room to await Jen’s arrival. Jen’s Dad proudly walked her down the aisle and the couple began their wedding ceremony. 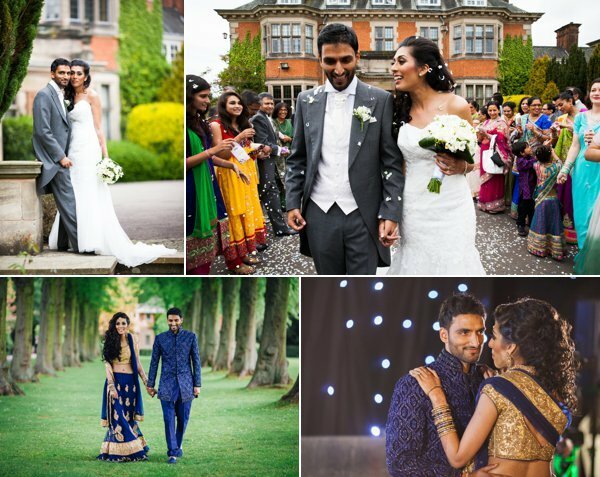 Once the couple’s “I Do’s” were official, they headed outside for their group photo’s whilst their guests mingled and were treated to champagne and canapés. Once the group shots were completed, we snuck Jenny and Matt away for a “Newly Wed’s” photoshoot session around the stunning Coombe Abbey grounds. Coombe Abbey has a beautiful grand marquee which was where Jen & Matt hosted their wedding breakfast and reception party. The marquee was beautifully decorated with gorgeous floral arrangements from http://www.pumpkinevents.co.uk/ Once they had made their grand entrance, the couple sat down for speeches and a meal catered by Five Rivers, who also provided the canapés. Such yummy food! They also had a traditional ice cream cart on site provided by Lee’s Ice Dreams. Luckily, our notorious English weather was sunny and perfect for ice-cream.